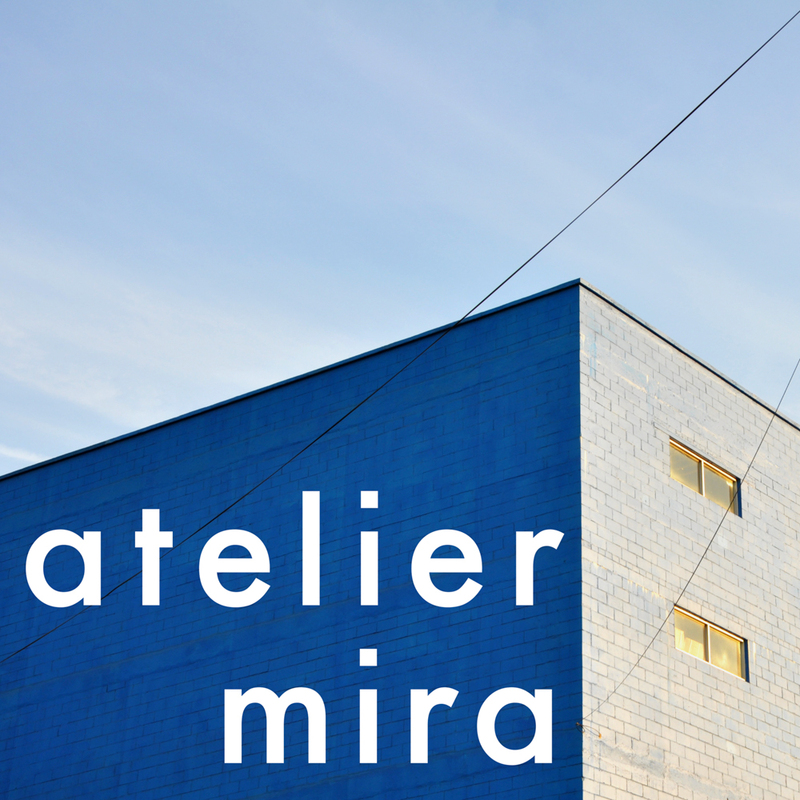 We observe the following holidays at Atelier Mira. The below dates we will be closed for business, reopening at usual time on the following day. All days not listed above will adhere to our regularly scheduled opening hours.